Wheelchair Accessible (WAV's) for sale December 2016! (near Southend, Essex). 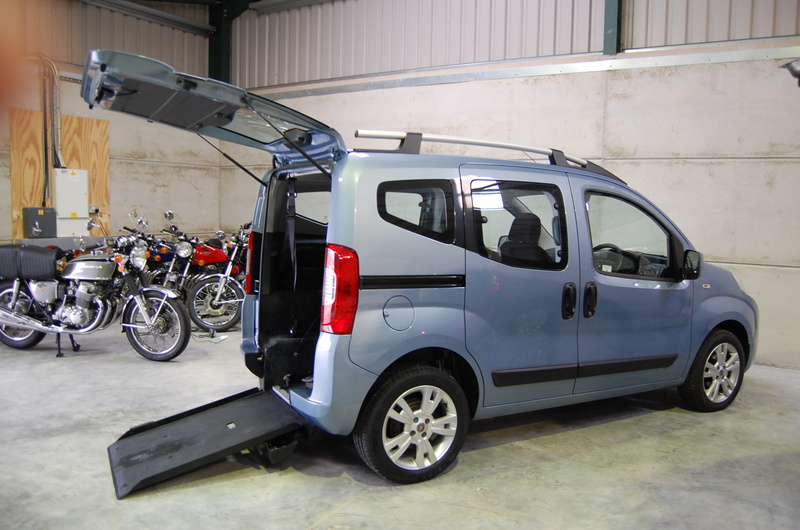 All Terrain Mobility 01702 540800. 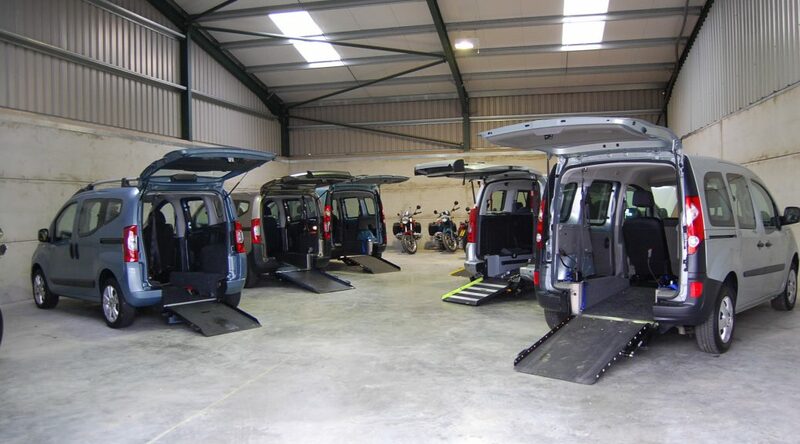 | All Terrain Mobility -for ALL your mobility needs! 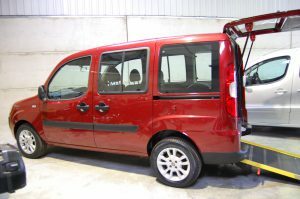 Wheelchair Accessible (WAV’s) for sale December 2016! (near Southend, Essex). All Terrain Mobility 01702 540800. At All Terrain Mobility we sell High Quality ‘Ex Motability’ Wheelchair Adapted and Wheelchair Accessible Vehicles to Customers all over Essex. 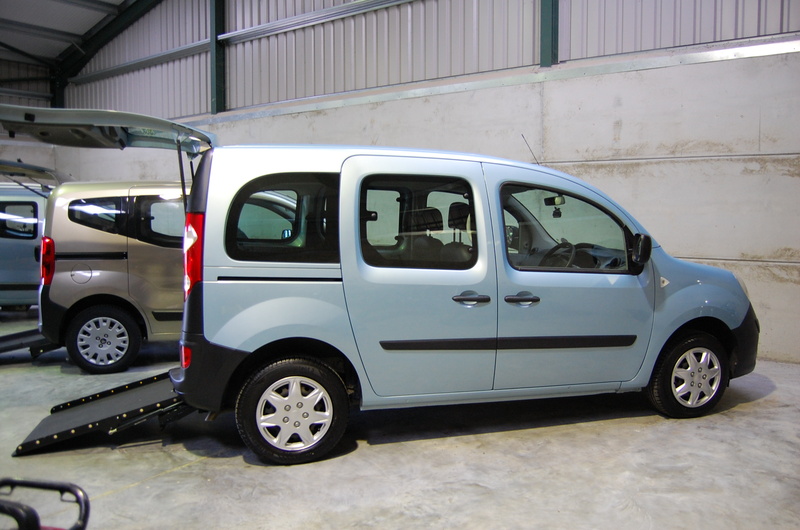 1.5 Dci diesel engine for excellent fuel economy. UNDER 18,000 MILES FROM NEW, 2 SEATS, AIR CON, SUPERB!! UNDER 13,000 MILES FROM NEW, 3 SEATS, AIR CON, SUPERB! Outstanding condition inside and out. UNDER 11,000 MILES FROM NEW, 2 SEATS, AIR CON, SUPERB!